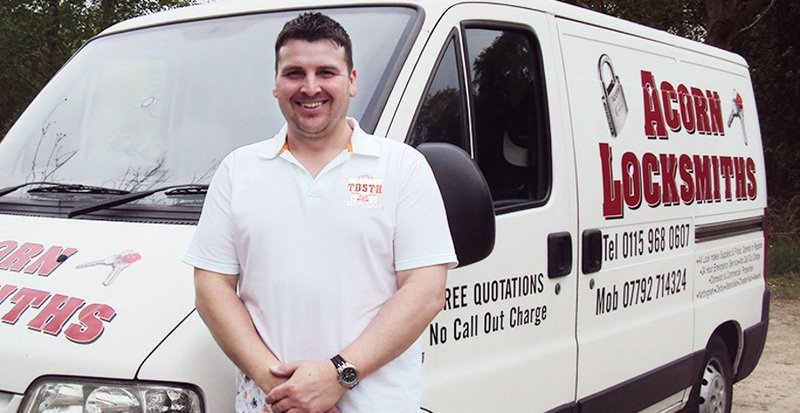 Ashley Foster works as a Fully Skilled local Locksmith in Nottingham and the surrounding areas. Acorn Locksmiths Nottingham are happy to offer Free Advice on your home security in the Nottingham area. 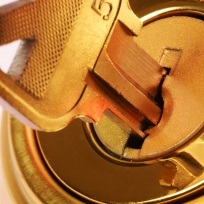 Euro cylinder locks are fitted to millions of properties, usually in UPVC and other double glazed doors. For more information please do not hesitate to get in touch with us to discuss all your needs and requirements. Acorn Locksmiths Nottingham are a professional, fully mobile, local company offering a Local Independent Locksmith Service, 24 Hour Emergency Locksmith Service in and around nottingham, 7 Days a Week. Acorn Locksmiths Nottingham and Acorn Locksmiths Mansfield strives to provide the best possible service for the customer and aims to meet the customer's requirements, delivering a prompt and professional service. Free Quotes and on site visits for Nottingham, Mansfield, Chesterfield, Derby and Newark. Acorn Locksmiths and Acorn Locksmiths Mansfield, provides a service for Domestic Households, Bailiffs , Landlords, Small Businesses and Offices to Commercial Buildings, with a free no obligation quotation either over the phone or on site. We carry a vast range of stock on board and do strive to achieve same day repairs and upgrades. Areas Covered include: Locksmiths Nottingham, Locksmiths Derby, Locksmiths Mansfield, Locksmiths Chesterfield and Locksmiths Newark and surrounding areas. 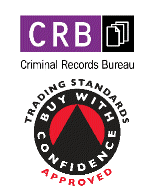 Please click on the link to the left for genuine, honest, vetted, customer feedback. Prices starting at £30 from your expert Acorn Locksmiths Nottingham. No Call out Fee. We keep prices low and service high. Fast 24 Hours Emergency response and 7 days a week. Highly trained Acorn Locksmiths Nottingham are always at your service when you need it most. We use non-destructive methods that will open any lock quickly. Our expertise enables us to access most locks in minutes and we’re able to pass these savings on to you. If you’re locked out call Acorn Locksmiths Nottingham night or day. What Acorn Locksmiths Nottingham are referring to, is a break in technique known as snapping. It’s a technique Acorn Locksmiths Nottingham feel is important to be addressed by people in the area.The technique is quick and relatively quiet and only requires moderate knowledge and tools to perform.Upgrading to an anti-snap cylinder lock makes this technique very difficult to perform.Give Acorn Locksmiths Nottingham a call today for quick installation at a very modest cost. Gravelled Drive - Acorn Locksmiths Nottingham suggest placing gravel on drives and paths around your home as a deterrent, as the noisy nature of this surface will help detract a potential burglar from your home. Use High Slip Fencing - Acorn Locksmiths Nottingham recommend the use of high slip fencing as this makes entry to your property a little more difficult and therefore makes your property less attractive to gain access to, than other properties in your area. Climbing roses along a trellis - possibly one of the simplest and most effective deterrents for your property is to grow thorny climbing roses along a trellis along your property boundary. Acorn Locksmiths Nottingham have found this to be very effective and with the benefit of beautiful smelling roses, what could be nicer looking too? Keep trees and bushes from covering windows and doors - This is very important to help protect your home from intruders. Acorn Locksmiths Nottingham suggest keeping windows and doors in plain view from the road as this provides no cover for an intruder whilst trying to gain access. Acorn Locksmiths Nottingham is extremely proud of our customer satisfaction. This is something we take very seriously and we strive to provide the highest levels of customer satisfaction throughout Nottingham. We use the best quality products and the best solution for each and every one of our customers. Acorn Locksmiths Nottingham understand that after the stress of locking yourself out, the last thing you’ll want is a repair bill for any damage that your locksmith causes. That’s why, in cases where a lock cannot be accessed by normal means, Acorn Locksmiths Nottingham endeavour to use non-destructive entry methods first. 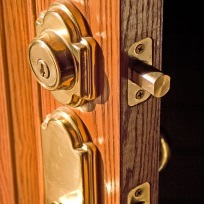 At Acorn Locksmiths Nottingham, we use the latest techniques to do all we can to protect your home. We offer a top quality security service in the City of Nottingham and the surrounding area. All types of tasks are covered and we work hard to keep our prices competitive. Our customer feedback regarding our quick and reliable service and our friendly, professional approach is excellent. Acorn Locksmiths Nottingham offer a fast, reliable and professional service, 24 hours a day, 7 days a week. Acorn Locksmiths Nottingham look forward to welcoming more residential, commercial and industrial clients - please call Nottingham 0115 968 0607. Acorn Locksmiths Nottingham trained lock technicians have the experience and know how to complete any job fast. 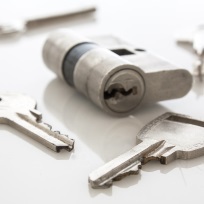 At Acorn Locksmiths Nottingham we pride ourselves on providing you with a quality service you can trust. Acorn Locksmiths Nottingham guarantee to offer a free no obligation quotation on any work and we are confident that our prices will be very favourable, when compared to any other quote in the area. We are a local Nottingham Independent locksmith company that provides locksmith services within Nottingham, We offer a 24 hours a day and 7 days a week service to those in need of our assistance. We are trained and qualified professionals. 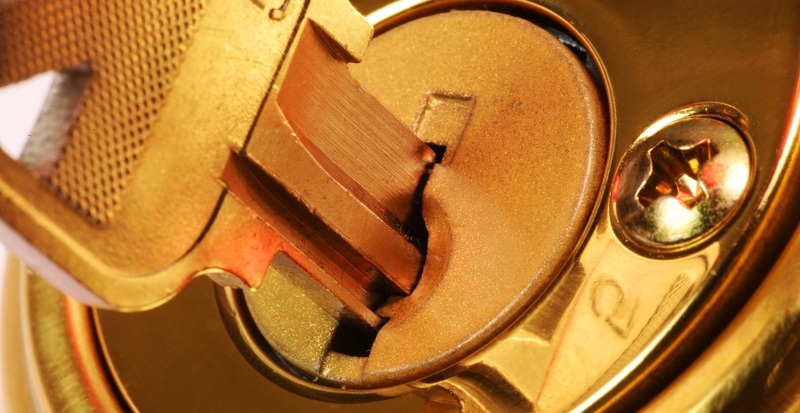 Our Nottingham services range from simple lock repairs to high security lock installations. Burglary during the festive season is always a problem for police forces around the country, with the attraction of new electronic items in your home during this period. 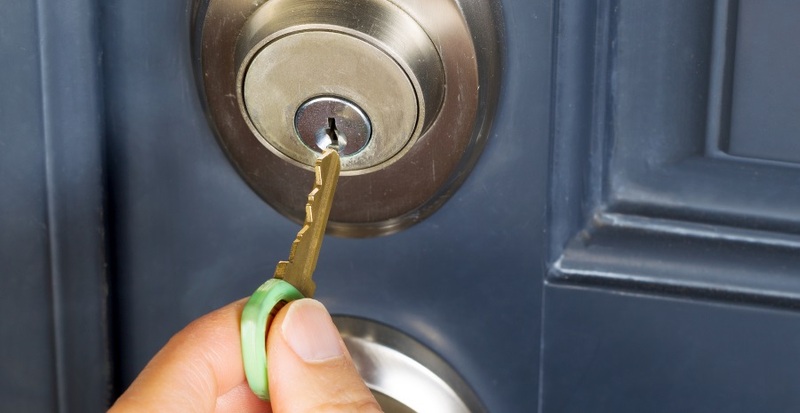 If you plan to spend any time away visiting friends or relatives during this period and would like a little more peace of mind as to your security risks, please give Acorn Locksmiths Nottingham a call for a security inspection of your property. Acorn Locksmiths Nottingham is NOT AN AGENCY OR CALL CENTRE, resulting in marked up prices or up front payments. We offer a NO CALL OUT FEE and furthermore the customer has nothing to pay if the work cannot be completed, even if we attempt the job. All of Nottingham, Derby, Chesterfield, Mansfield and Newark.